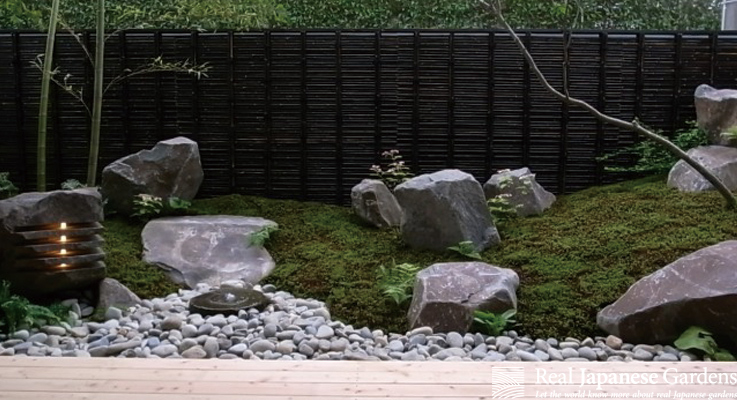 Do you need advice with creating your Japanese garden or want to discuss special matters about gardens in Japan? Do you need advice for your visit to Japan, for example which gardens are worth a visit? You can now book a Skype chat session with RJG staff Anika. Please send us a message via the "Contact us" page and discribe in detail what you want to talk about. Due to preparation time, a skype session on short notice is not possible. If you want further information, please leave us a message! Do you think garden design plans are a piece of art and you would like to have an original one for your garden? No problem! We can draw an original design plan for you! Real Japanese Gardens is part of Niwashyu Garden Design Shop, a certified garden and exterior design company based in Tokyo Japan. Drawing garden plans is our daily job and we love to do it by hand! No computer art (CAD) used for them! If you like an original design plan for your garden, contact us for further information. We can draw a design of your present garden or your dream garden. Please note that we need an existing groundplan for the works and do not offer a real design package and no advice how to build a garden. 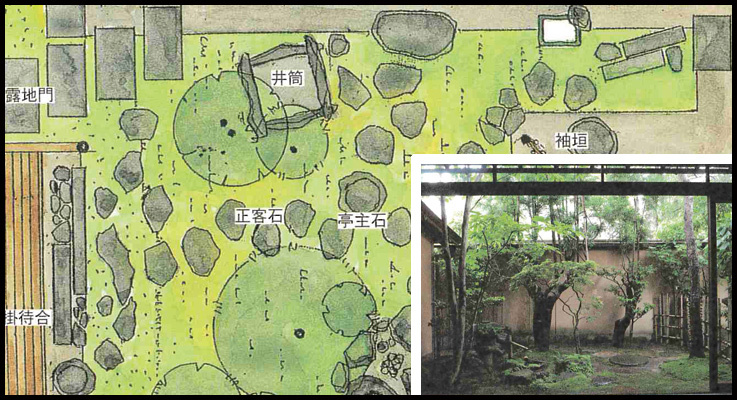 If you want Niwashyu to do a real design for your garden, including groundplan, perspective view, material plan, image sheet and installation work, please contact us in English or Japanese via the contact form of Niwashyu's website! The design plan will be delivered via pdf for printing (A3 or A4) and if wished in high-quality scan-print via postal service. Price will depend on size of the garden! Please note that we, as a professional design company, take the rates common for garden design. Before contacting us, please make sure that you are willing to pay the common rates.